Are you looking at your to-do list and starting to panic? Maybe you often repeat that phrase “I just don’t have enough time!”. Well, you aren’t alone. 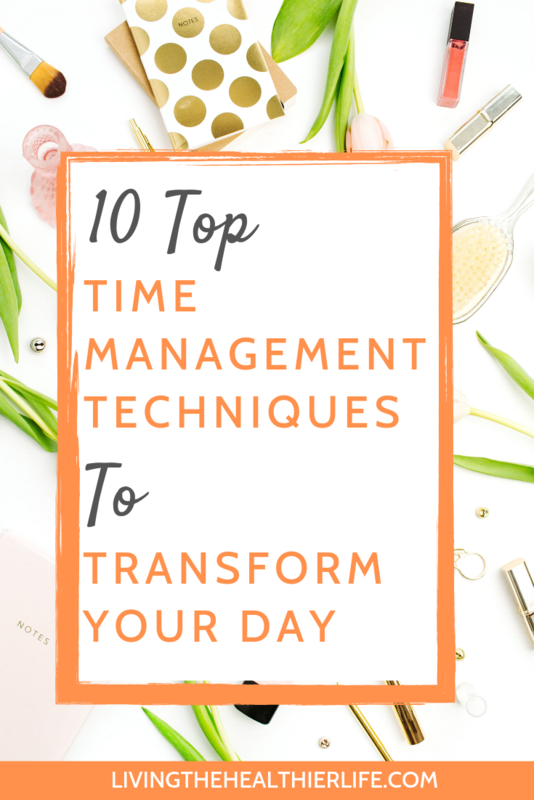 Time management can feel like a huge uphill struggle when faced with a mountain of responsibilities and work, but it is possible. Follow these 10 simple tips and discover the easiest options for getting more done in your day. Be honest with yourself. Is that task list of yours a mess? 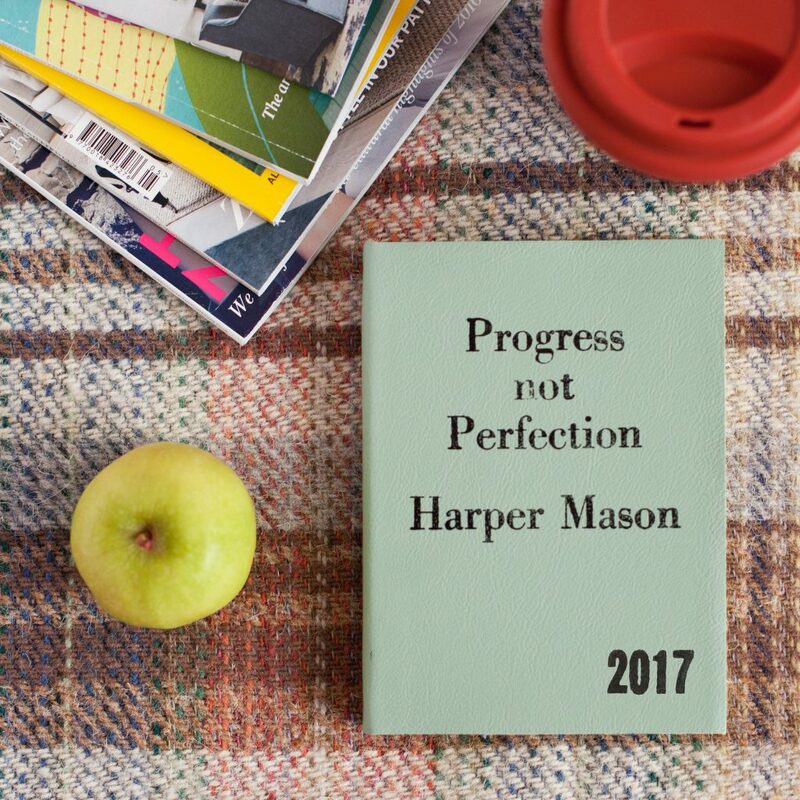 Is it the task list equivalent of the spare room where you throw all the boxes and house stuff that doesn’t quite have a home (yes you know – that room you always shut off to visitors, like Monica Geller’s secret cupboard)? Are there tasks on your to-do list that were on there 3 months ago? Does it have tasks on there that you’re still not sure how to do, but you don’t want to delete them? Think how this looks to your brain when it’s trying to process all that information. Do you think it feels calm, content and focused? Or do you think it feels confused and overwhelmed? Before doing anything to manage your time better, you need to start by revisiting your task list. Get rid of the clutter. If you’ve forgotten what a task is about, delete it. Be ruthless. The same goes for email. If you have unread emails in your inbox that are more than 2 weeks old, chances are you’ll never get round to reading them. If they were that important you would have already addressed them. So delete them. Yes it’s scary. But do it. If you’re reading an article on time management, chances are you feel overloaded with all the work you have to do. And one of the main reasons we get so overloaded in the first place is because we’re really bad at saying no to people. You might think you’re being good and kind, but here’s the reality. If you take on too much, you can’t give 100% commitment to everything, and you’re more likely to do 20 things badly than 5 things well. Sometimes the kindest thing to do is to say “no, sorry, I can’t do that right now because I have other commitments”. We are all masters of procrastination, the enemy of productivity. And one of the main reasons we start procrastinating is because we find a task too difficult, challenging or overwhelming. Ask yourself honestly: is there something on your to-do list that you have been endlessly putting off? Start simply. Break the difficult task down and find one small aspect of it you can sort out really quickly. Now repeat. See? That’s a small chunk of your difficult task done. Does it seem less of a scary headache now? Just keep going with it, but whatever you do, don’t avoid it. That scary monster will rear its head every time you look at your task list. It’s easy to panic when we feel overwhelmed and overworked. That, in turn, makes it harder for you to focus, be productive, and manage your time effectively. One of the best ways you can start to manage your time better is to actually take a step back, take a deep breath, and relax. You can achieve that with just 10 minutes of meditation each morning, or just a brisk walk in the fresh air. You’ll find it easier to make decisions on priorities, and to concentrate on what you have to do. You are managing yourself, but are you a good manager? Think about it. Are you being authoritarian, giving yourself hundreds of tough tasks, and scorning yourself when you fail? That will only hinder your progress. Instead, approach your task list the way a good parent will encourage their child with their school work. Stretch yourself, challenge yourself, but be kind and fair. Forgive mistakes. Give yourself words of encouragement. And reward even the smallest of achievements. Good time management is all about working highly productively in a short space of time. Getting more done in a day, in other words. But take a look around you at the number of distractions you’re potentially exposed to, because every time you get distracted, not only does it take you away from your task, but you have to spend extra time mentally switching between two different things, which slows you down. Keep an eye out for any distractions: email, phone calls, social media – all big culprits when it comes to detailing a productive day. Whilst constant distractions can hinder you, constant background noise can actually help you to focus. This is why people tend to work well sitting in cafes – the gentle hum of noise in the background is actually beneficial. You can also try playing white noise on headphones, and even classical music. Never lose sight of your “why”. The big, motivation that made you want to do that task in the first place is easy to forget about when you’re head down, grinding away, day after day. But motivation is vital. And it’s like a muscle. You constantly need motivation otherwise it will die away. 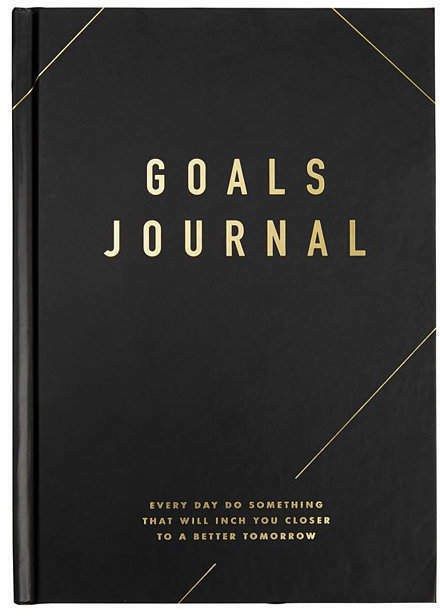 Regularly revisit your goals and make sure they’re exciting, energising and interesting. 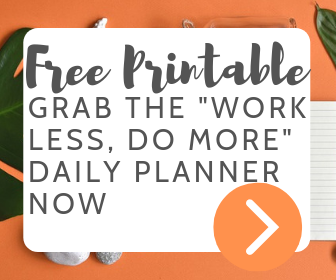 It’s going to help you get more done every day. Always spend 5 minutes at the end of each day to ask yourself: what did I get done? This has several benefits. First, you can experience that small boost of dopamine (?) when you tick a task off your list. Second, you can look at areas for improvement. And lastly, if helps you to naturally plan out the next day, so that when you start work, you’re not spending 10 minutes aimlessly scrolling through emails and getting distracted. Instead, you know the most important task you have to start that day, and why. There you have it. Effective time management isn’t just for the organised – it’s for all of us! Even the most stressed and overwhelmed among us can get more done in a day – and feel more relaxed in the process.